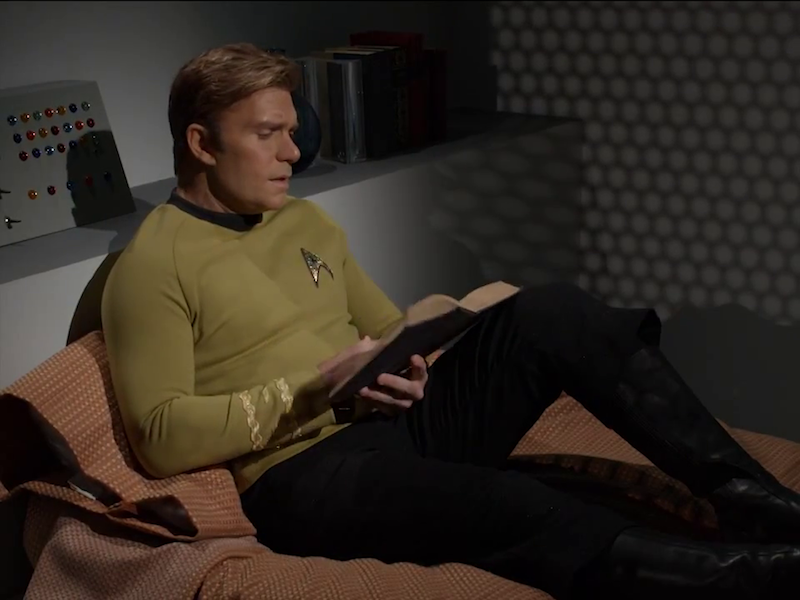 Spending time with a Captain Kirk continues. Vic Mignogna – creator of Star Trek Continues – is back to talk about ending his continuing mission. Plus, questions aplenty from listeners like you!